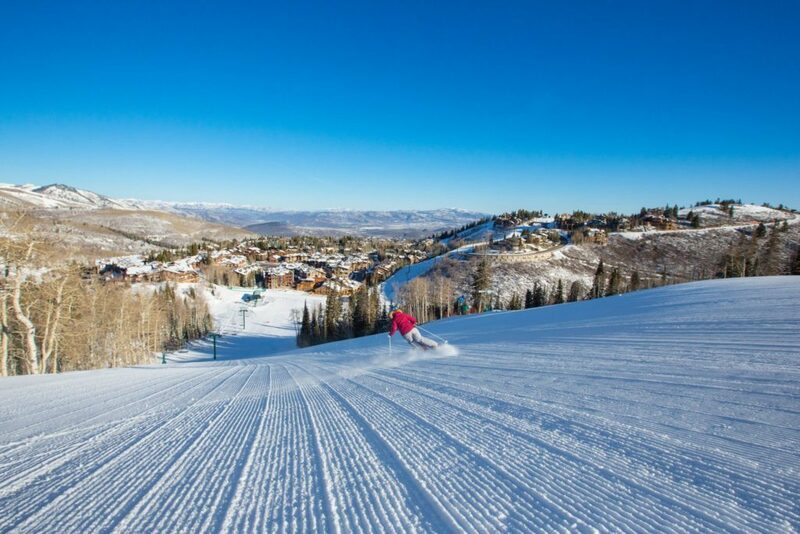 Deer Valley Resort Lodging and Reservations offers the largest selection of accommodations in the Deer Valley Resort area as well as select properties in the surrounding Park City area. 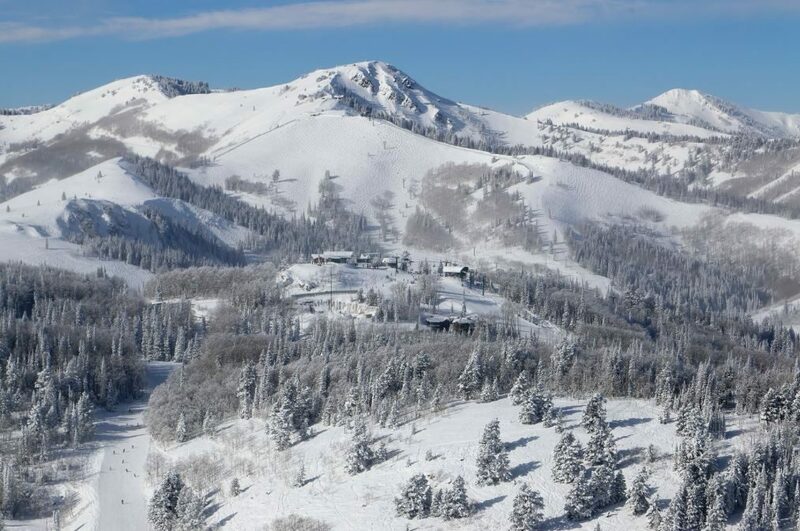 Featuring properties managed by the resort including Black Diamond Lodge, Empire Pass, Flagstaff Lodge, The Grand Lodge, Lodges at Deer Valley, Shooting Star, Silver Baron Lodge, Stag Lodge, Trail’s End Lodge, and the Signature Collection of Private Homes and Condominiums. This series will explore each of these properties throughout the next ten weeks. 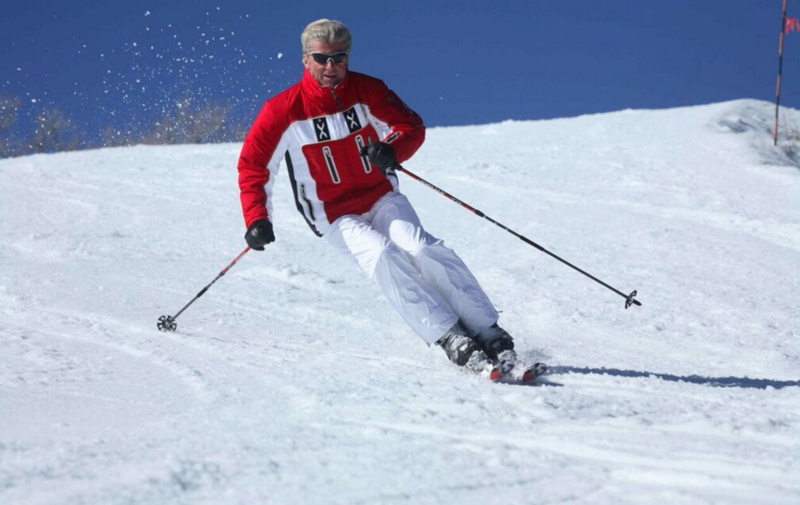 This week Mark Murphy, general manager of Trail’s End Lodge, gives us the inside scoop on this slopeside property. Trail’s End Lodge is a truly unique property. 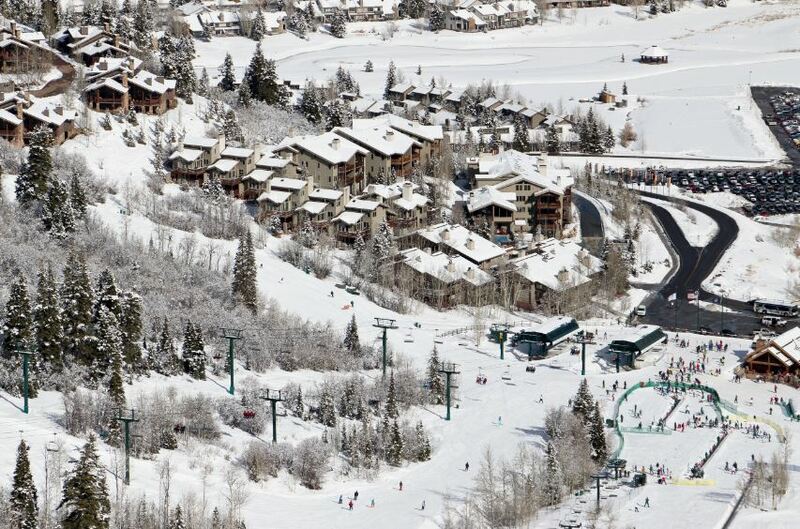 We offer a complementary full breakfast buffet and après-ski. 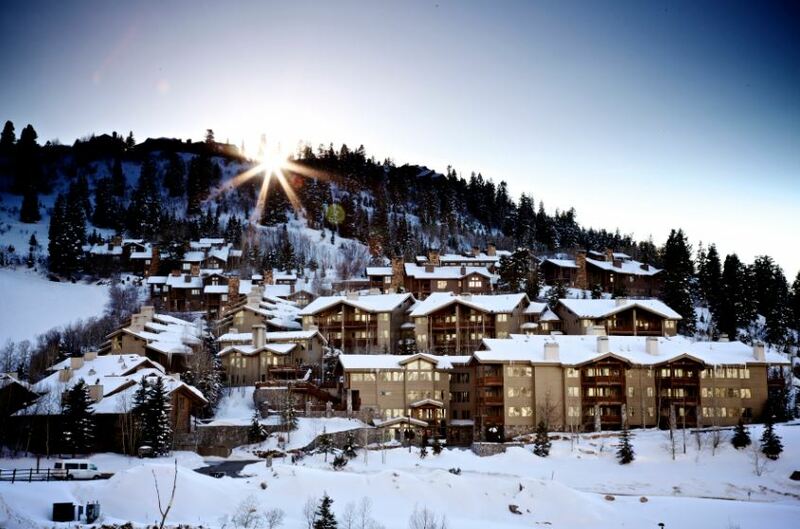 The lodge offers ski-in/ski-out access with ski concierge services. 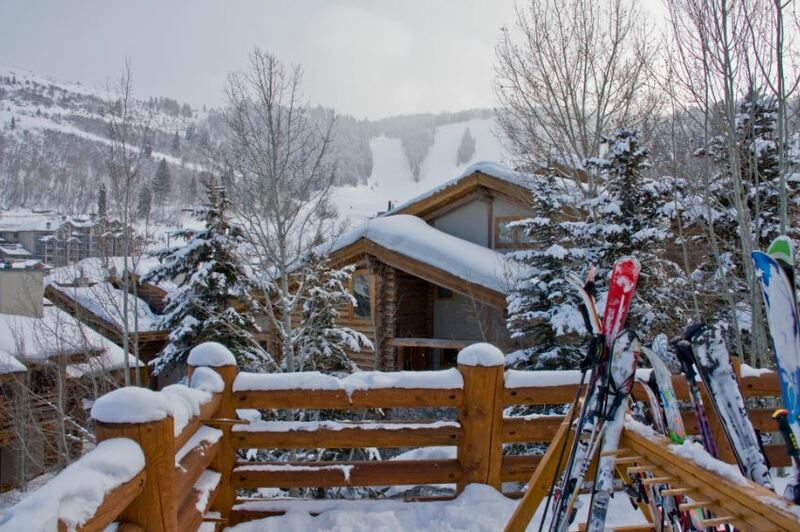 Quick access to Snow Park lodge as well as Park City’s Historic Main Street make Trail’s End Lodge a truly special place to enjoy your mountain vacation. What is your favorite thing about your property? 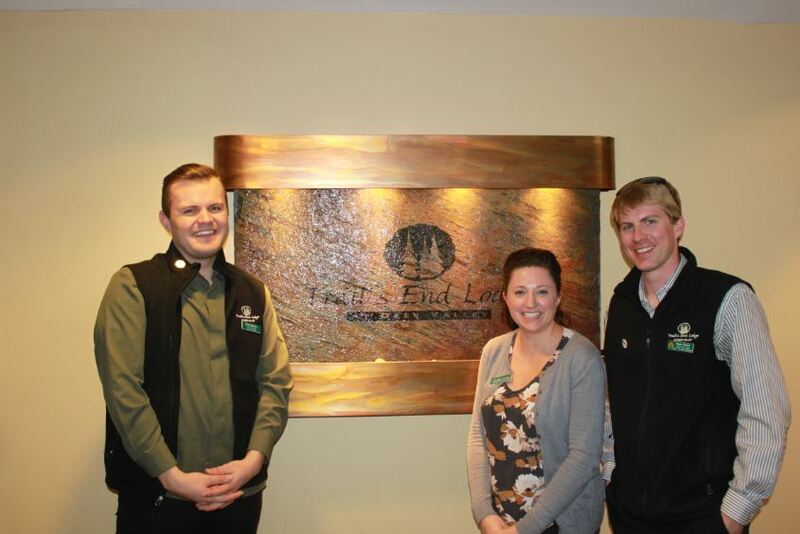 My favorite thing about Trail’s End Lodge is the incredibly friendly staff and the service level they provide to our guests. What is a tip you have for a first time guest staying at your property? Don’t hesitate to contact the property directly to take advantage of the full range of concierge services. Don’t forget the breakfast! Massage rooms with services provided by Aura Spa. My. Birthday. Is. July. 9. 1937. I will be 79. On. July. 9. And would love to. Spend. My. Happy. Birthday. At. Deer. Valley. Please. Select. Me!